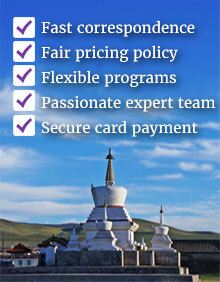 Mongolia indeed offers a diverse landscape and a nomadic culture that has been the same for thousands of years. 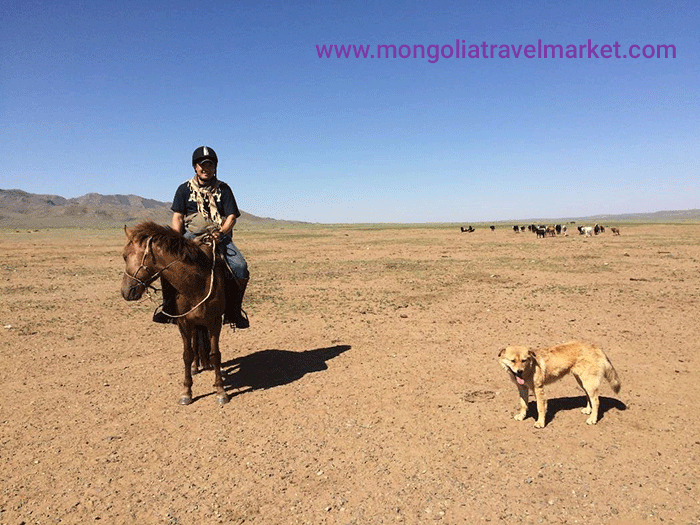 Travellers can visit various landscapes at one go from the world famous Gobi Desert and wide open steppes to the lush green taiga of Siberia in Mongolia. And everywhere you go you will meet Mongolian nomads, possibly the friendliest and most cordial people one’d ever meet! In this hectic century of high tech, the nomads of Mongolia face the Mother Nature daily tending their livelihoods in their traditional way, moving for the better pasture for their livestock and producing their needs from their own farms. This 6-day tour will give you a comprehensive introduction of this ancient land, taking you to some of the most popular national parks and a nomadic family, where you will witness the Mongol’s renowned hospitality. 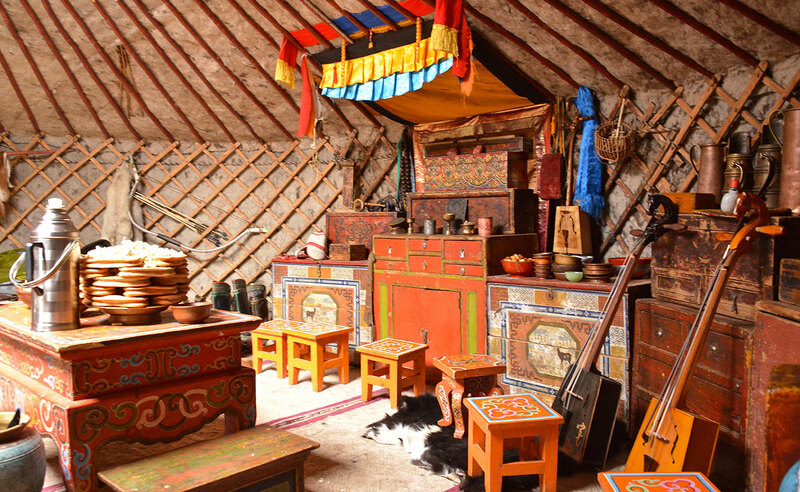 And staying in traditional Mongolian dwelling “Ger” for a few days just like a nomad will complete your authentic experience. Last but not least, taking selfies on the Mongolia’s latest landmark Giant Genghis Statue will only add to your wonderful memories from Mongolia! Meet in the morning at 08:30, we drive off to beautiful Terelj National Park – one of the most attractive destinations of Mongolia via Giant Genghis monument – an impressive 46m statue of Genghis Khan on horseback, indeed the largest equestrian statue on earth. Then, transfer to ger camp in Terelj national park. After having a lunch at ger camp, we’ll visit some principal sights of the beautiful national park including the Turtle Rock, Ariyabala meditation temple. Dinner and overnight at ger camp. This morning, after breakfast we’ll head to the Hustai national park in the west of Ulaanbaatar. Hustai national park is one of the most popular national parks of Mongolia through the rolling steppes. 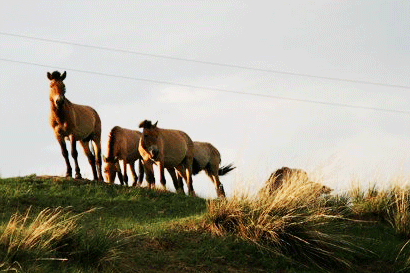 Arrive in Hustai, try to view the wonderful Takhi wild horses and other wildlife. Optional hiking around the hill. Dinner and overnight at ger camp. Day 4. 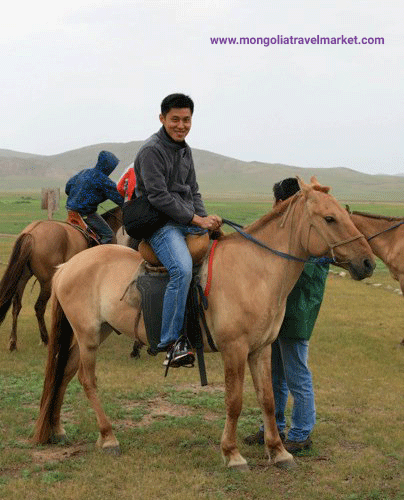 Visit the Ungut stone monument & nomadic culture experience day. ~2hr drive. 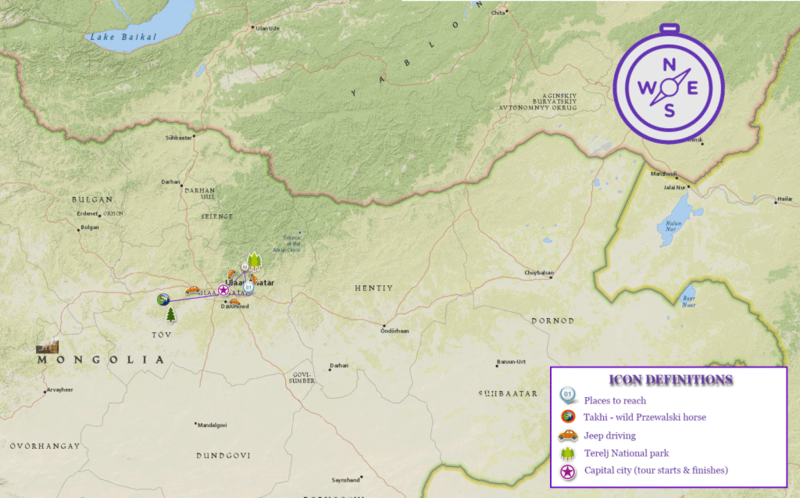 Today, we’ll visit to Ungut stone monument from ancient Turkic Empire in the ~45 km ride. The visit to the stone monument will give you some understanding about the ancient nomadic empires’ culture, and tradition on Mongolian territory. Depending on the season and weather of the day, you can see Red Deer herd and many fat marmots etc. 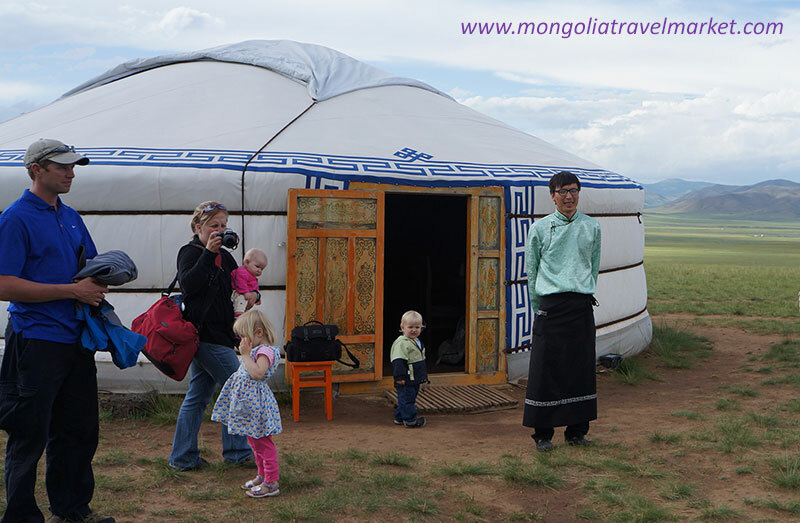 Our next activity is visiting nomadic family. Get an up-close experience on how they produce things with felt and other animal’s raw material and make dairy products etc. Your knowledge about nomadic culture will broaden with many new experiences today. In the morning, we depart back to Ulaanbaatar. Then, we enjoy a half day city sightseeing tour which includes the fabled Bogd Khaan’s Palace Museum and an optional shopping for cashmere / souvenir. Then see a folklore concert by the magnificent Tumen Ekh ensemble featuring Khoomei – Mongolian throat singing and contortion performance followed by farewell dinner. Transfer to your hotel/accommodation by 9pm. End of service.